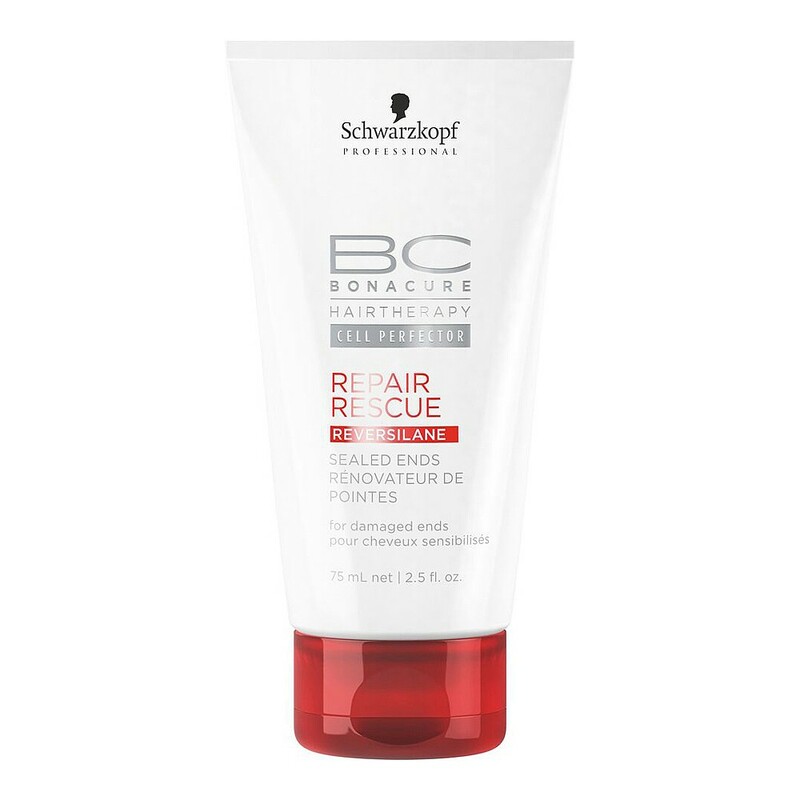 Bonacure Repair Rescue Sealed Ends is an intensive cream–serum for hair ends that works on all types of damaged hair. The Cell Perfector and new Reversilane technology instantly seals split ends and prevents them from occurring. It also works to tame frizz and unruly hair as well as adding shine. Suitable for daily use.